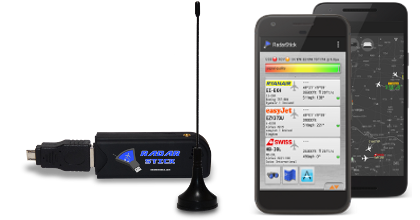 Live air traffic is coming to your smartphone with the all brand new RadarStick. 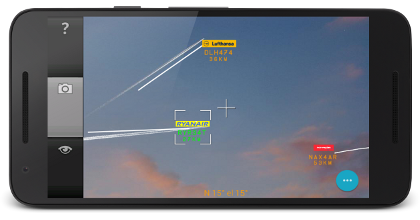 Be the first to receive aircraft position and identification messages LIVE AND DIRECT from the aircraft itself! Our new product combines a wideband receiver and latest decoder technology into a stunning smartphone application. 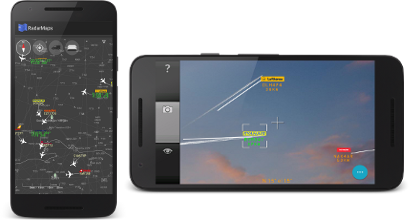 You can also use it with our famous and proven RadarSpotter rapid aircraft identification tool. Start the RadarSpotter application out of RadarStick and watch your own live radar data. Cancer is mankinds most horrible and most spread disease and a quarter of the US population dies from cancer. Nearly everyone gets in contact with it sooner or later, either by family members, close relatives or themselves getting cancer diagnosed. Thats the bad news. The good news is: cancer can be prevented in many cases by means of a healthy lifestyle and regular screening. It can be detected in early stages by modern diagnostic methods and the life expectancy with cancer is higher than ever before. Do you know your individual risks? Use this app to assess your personal cancer risks. Find individual risk factors that may threaten your health and life. 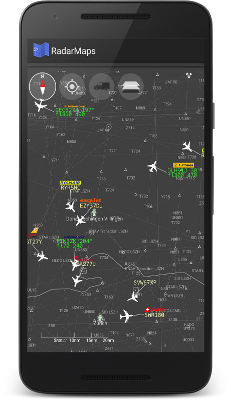 RadarSpotter helps you finding aircraft information rapidly. Our unique concept enables you to grab the info in nearly no time. 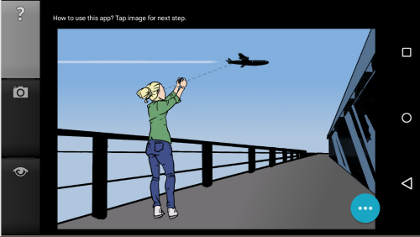 Start the app and point your phone to the aircraft in the sky like taking a photograph with your camera. Then touch your device screen. It has never been easier to see what's going on overhead! 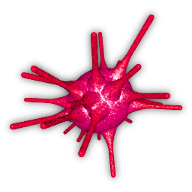 RadarMaps is an addon-application, built for use with RadarStick and RadarSpotter. Its is maintained as a separate application and completely free of charge and free of ads. 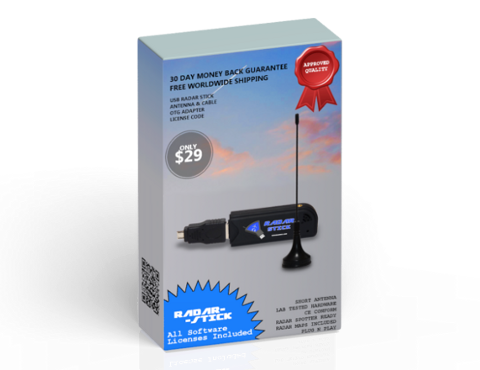 Use it to watch the received traffic - either by RadarStick or RadarSpotter - on an airspace map. As a bonus: no online maps provider is needed here, as it would be rendered useless in a No-WIFI-zone in conjuction with RadarStick. A free and simple tool, made in a day and published on the next: Start your run and switch between running and walking after each PING sound from your phone. Just seriously cool. Showed friends and they just don't belive it's possible. Thanks for a great reliable app. Well done! Fantastic with offline map Great app! The aircraft list view with incorporation of airline logos is great. The real perk is the ability to view an ATC style offline map . Bought the receiver about a month ago and it works as advertised. I pick up about 5 targets at my home but when in an unobstructed place, open field for example, that number jumps to about 12. Used in combination with Radar Spotter it works quite well.